A drop-in monthly community drum circle and social hour. A fun and relaxing introduction to hand drumming for adults, held the 4th Friday of each month from September to May. 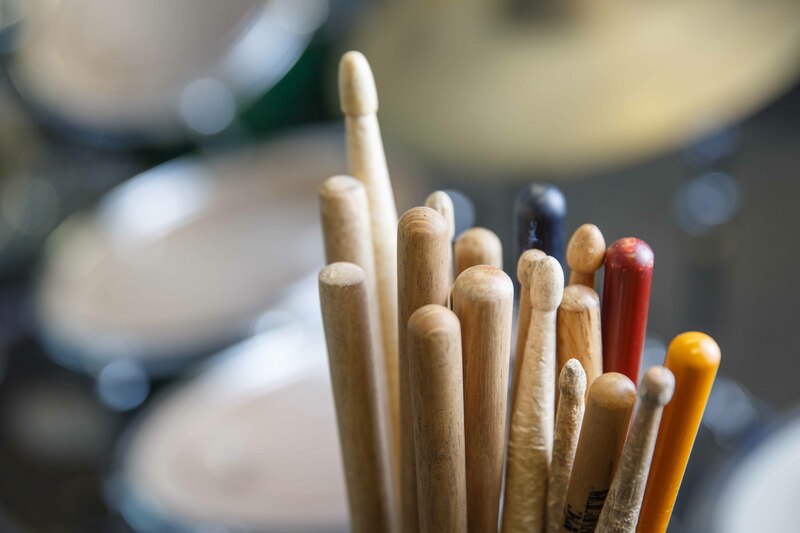 Relax and decompress after a long week by working out the week’s stress on the drums. No prior drumming experience is necessary. We provide the instruments and the refreshments! Our facilitators will lead you on a rhythmic adventure that is sure to leave you feeling refreshed and energized. Bring your friends, or come alone and make new friends while making music and enjoying a hot cup of coffee in a fun, low-key environment. If you have your own drum, feel free to bring it along.